For the Ipermestra Foundation Wim creates L'Adorazione dei Magi, a music theatrical piece based upon texts and music about the Three Magi Kings from the early Middle Ages till now. 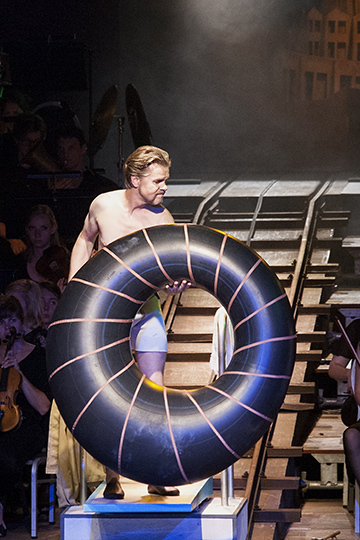 In 2013 Wim Trompert directed Rheingold on the Rhine, an international production of Das Rheingold, performed in and on the Rhine. The 135m barge M.V.S. 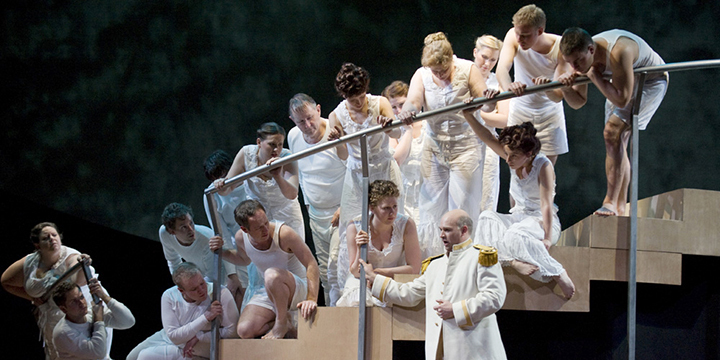 Oriana was converted into an opera house that accommodated a stage, the cast and crew, 90 musicians from the Utrecht Student Orchestra, and a 500-strong audience in its cargo hold. The barge travelled to Koblenz, Duisburg, Arnhem, Utrecht, Amsterdam and Rotterdam to present performances of the opera. The production celebrated the 200th birthday of Richard Wagner, the 300th anniversary of the Treaty of Utrecht, and the 190th birthday of the Utrecht Student Concert, the oldest symphony orchestra in the Netherlands. 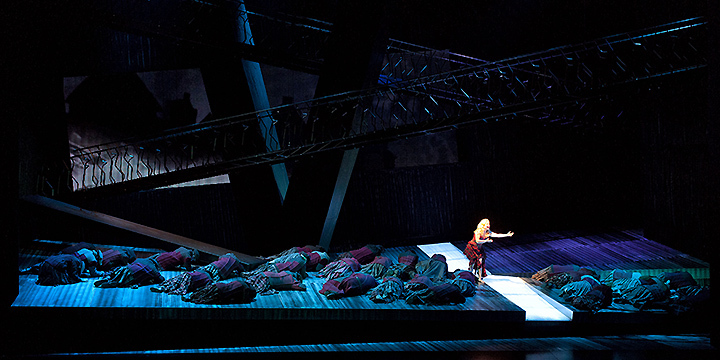 In 2014 Wim Trompert directed Wagner's Rheingold for Pacific Opera Victoria. Recently he staged a condensed version of Mozart's The Magic Flute as a participation production for the Dutch National Opera, bringing a chorus of 300 amateur singers on stage together with 50 children, 30 adolescent dancers, an orchestra mainly assembled with student musicians and seven young soloists. To navigate to the next page click on the arrow right. In 2005 Wim Trompert directed Jules Massenet’s opera Don Quichotte for the CREA orchestra and the Opera Studio Nederland in Amsterdam. A major success was his production of l’Ipermestra, a for centuries neglected opera by Francesco Cavalli, made for the 25th anniversary of the Festival of Early Music in Utrecht, summer 2006. 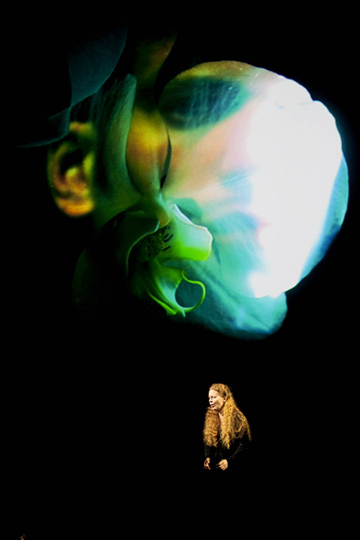 In 2009 he directs Granida, a very early Dutch 'opera' by the 17th century playwright P.C.Hooft. 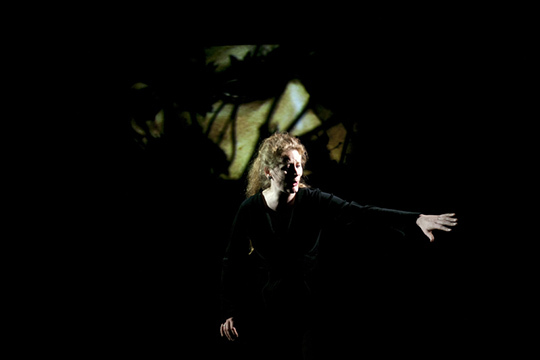 For the Koninklijke Muntschouwburg in Brussels and the Operadagen Rotterdam he created Pilgrim at the gate of Idleness, a production based on songs of Brahms and Schönberg, starring Christianne Stotijn, in 2010. In the same year he also makes his début with the Nationale Reisopera with Donizetti’s Don Pasquale. In 2012 he directs Lucia di Lammermoor for this company. Wim Trompert studied Theatre at Utrecht University, specializing in Music theatre. From 1992 to 2004 he has worked as assistant director for the Netherlands Opera, collaborating with internationally renowned directors such as Pierre Audi, Jürgen Flimm, Ivo van Hove and Willy Decker. 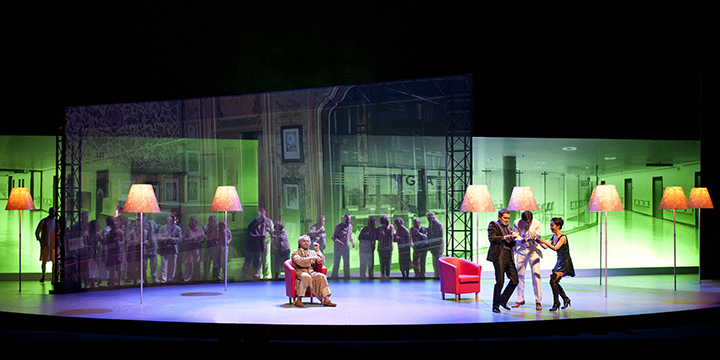 As from 2003, he works as a stage director in the Netherlands as well as abroad. 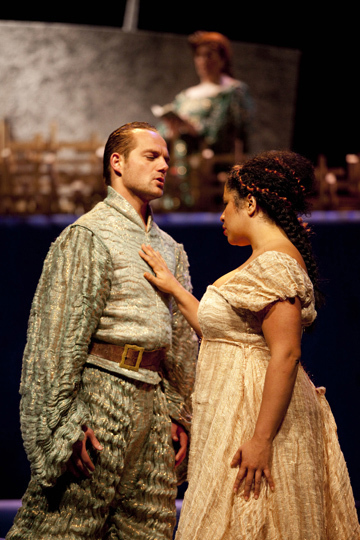 He made his international debut in 2003 as director of Alban Berg's Wozzeck for Pacific Opera Victoria in Canada. He has subsequently directed for this company The Cunning Little Vixen , the Canadian première of Strauss' Daphne , Handel's Semele, Wagner's Das Rheingold and recently Beethoven's Fidelio.